Taking suo moto cognizance of a tip-off by the CBI, the Competition Commission of India (CCI) has pulled up firms for indulging in bid rigging of tenders floated by Indian Railways for procurement of brushless DC fans in 2013. Three firms were imposed with heavy penalties in this regard. Based on information received from the investigating agency, the CCI took up the case suo moto under Section 19 and passed the final order penalising M/s Western Electric and Trading Company, M/s Pyramid Electronics and M/s R. Kanwar Electricals with penalties amounting to Rs.2.09 crore, Rs.62.37 lakh and Rs.20.01 lakh, respectively, in terms of proviso to Section 27 (b) of the Act. The firms were found to have shared the market by way of allocation of tenders of Indian Railways for brushless DC fans amongst themselves under an agreement/ arrangement and indulged in bid rigging/ collusive bidding. The act is violation of Section 3(3)(c) and 3(3)(d) read with Section 3(1) of the Act. The cartelisation, which was under the scanner of the CCI, was established based on exchange of rates to be quoted in upcoming tenders amongst the errant firms, scrutiny of phone calls made amongst the key persons of the firms during and after the period of tenders. The CCI stated that confession by one of the firms confirmed the doubt and even exposed the modus operandi of the cartel. The penalty amount was imposed by taking into account all the relevant factors including the duration of the cartel, volume of the tender affected by the cartel and value thereof. The penalty imposed on the three firms was calculated at all the relevant factors including the duration of the cartel, volume of the tender affected by the cartel and value thereof. Three key personnel - Sandeep Goyal of M/s Pyramid Electronics, Ashish Jain of M/s R. Kanwar Electricals and Ramesh Parchani of M/s Western Electric and Trading Company - were also imposed with penalty in view of certain facts and circumstances. They were imposed with an amount calculated at the rate of 10 per cent of the average of their income for the last three preceding financial years. However, considering the role of M/s Pyramid Electronics in exposing the cartel, the CCI afforded concession in the penalty amount. The firm had approached the commission by an application sent while the investigations in the matter were still in progress and the report from the DG was pending. 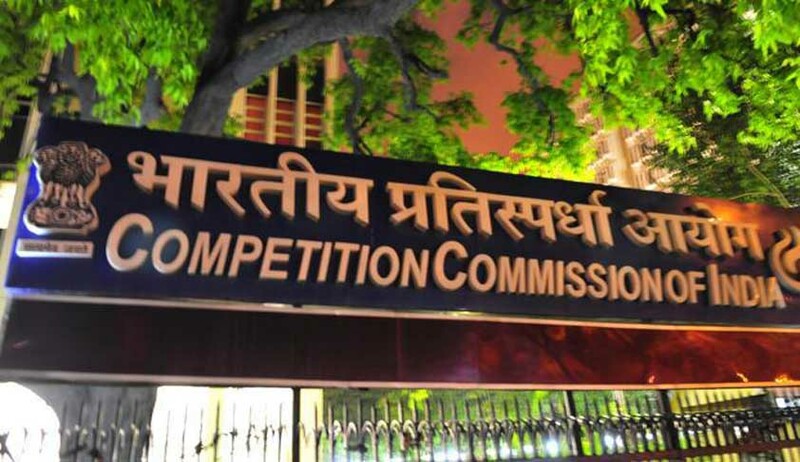 Under Section 46 of the Act read with Regulation 5 of the Competition Commission of India (Lesser Penalty) Regulations, 2009, considering their cooperation and the stage at which they had approached, the CCI granted 75 per cent reduction in the penalty amount. Accordingly, the penalty imposed on the firm was reduced to Rs.15.59 lakh and the amount imposed on Shri Sandeep Goyal was reduced to Rs.11,648 lakh.